Although London can be very costly, a family holiday to London doesn’t have to be expensive: there are many ways to save money on a family trip to London. To help you get the best out of your holiday, we have thought on how to cut costs during your trip. If you stay for more than one week this card is what you are looking for. 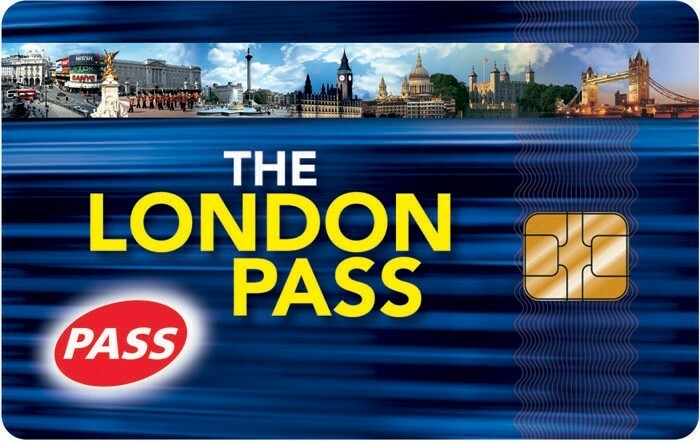 You can use it for all London’s public transport and it’s cheaper than buying every time a single ticket. For example, paying cash for a single Underground journey in the centre of London is more than double that paying with an Oyster Card. Alternatively, if you are staying one week or less, you could still save money doing the Travelcard ticket for 1 day or for 7 days. 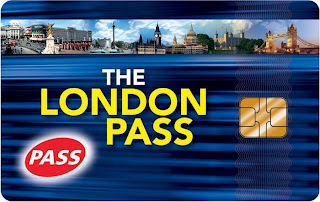 With the London Pass you can get free access to 55 major London attractions for as little as £15.83 per day (£11.33 for child) and also allows you to skip lines at some attractions. You and your family can enjoy and discover the beauty of some of the most attractive and interesting London’s museums for free. They also organise (often during weekend) free workshops and family activities designed exclusively by professionals and devoted people. Whether you are looking for a short term or extended family accommodation, Boutique London Lets have a lot to offer. Our accommodation prices are competitive. When you book one of our apartments you don’t have to pay per room like you would in a hotel and you will have all the confort like in your house. Kitchen essentials like milk, tea, coffee, sugar, oil, salt and pepper are also provided for free taking the hassle out of family meal times. 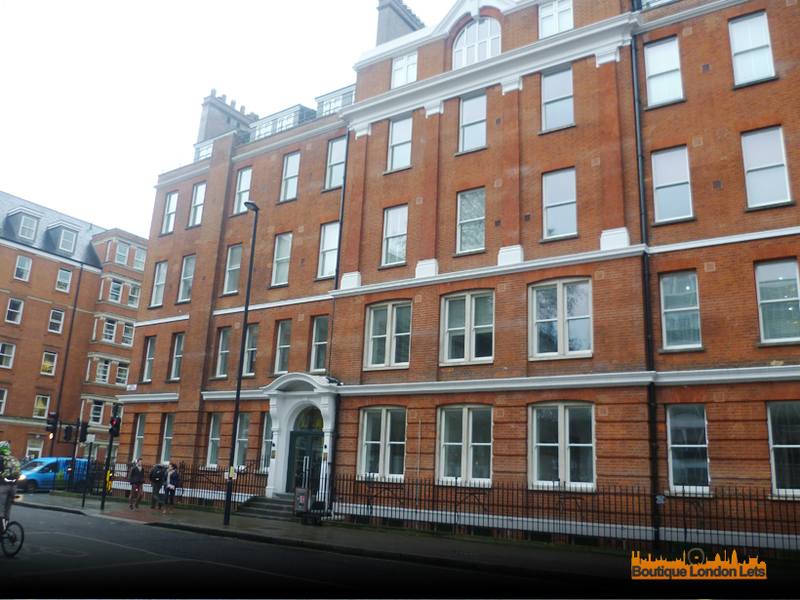 All our apartments are located in central London, easily accesible with close proximity to transports, museums, and London's popular tourist attractions. Our apartments will make you feel at home and you get all of this at significantly cheaper prices than comparable hotel accommodation. Check our blog post regarding ‘Apartments Vs Hotels: A Comparison’ to discover the undeniable advantages to stay in one of our accommodation. 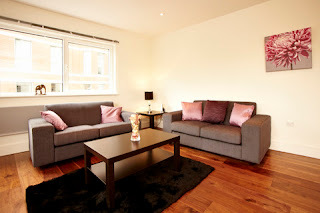 Serviced apartments are growing in popularity as a choice for accommodations when traveling to a different country. There are so many benefits to staying in a serviced apartment that people are beginning to realize that it is the sensible option especially for corporate travelers, budget travelers and people who travel in a large party. It is a great alternative to a hotel stay. Today here at Boutique London Lets it is a very big day as we are thrilled to introduce you our brand new apartments, The Albany Serviced Apartments, magnificent studios and one-bedroom apartments. 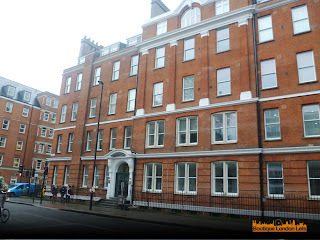 They are located in Bloomsbury, one of London’s oldest and exclusive area, location of the British Museum, the British Library and many more attractions. Let’s begin our fantastic journey and discover this amazing district. 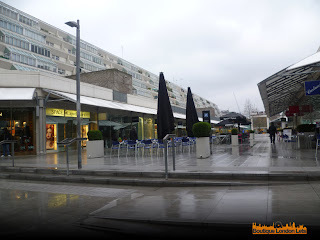 We are in King’s Cross station, a major railway and underground station in London. There are 6 underground lines (the Piccadilly line is the same line which can bring you directly from Heatrow Airport to here in 40 minutes) and also St Pancras International Station for the Eurostar service. Eurostar operate all train services through the Channel Tunnel to Continental Europe. It is also a great example of Victorian architecture and a triumph of nineteenth century architecture inside. 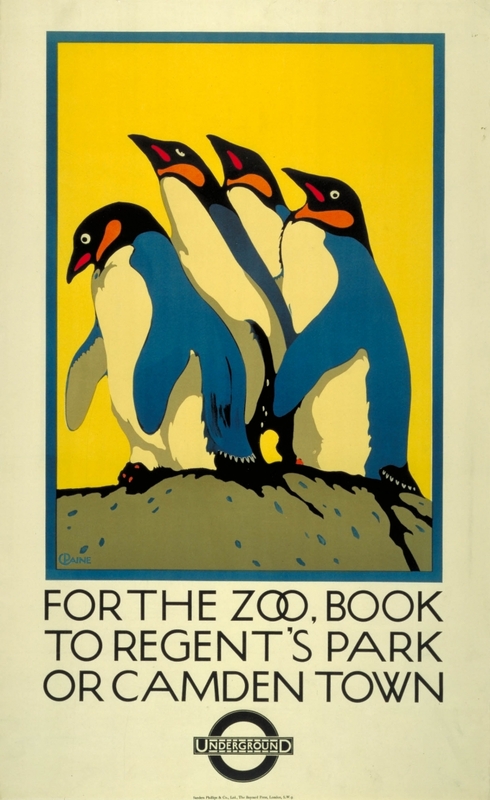 King's Cross Station is also near many tourist attractions including The British Library and Regent's Park. Located just 5 minutes from it you will find our Albany Apartments. 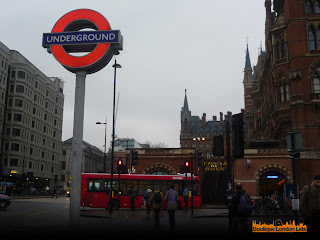 So, there is no need for a taxi once you will arrive in London! 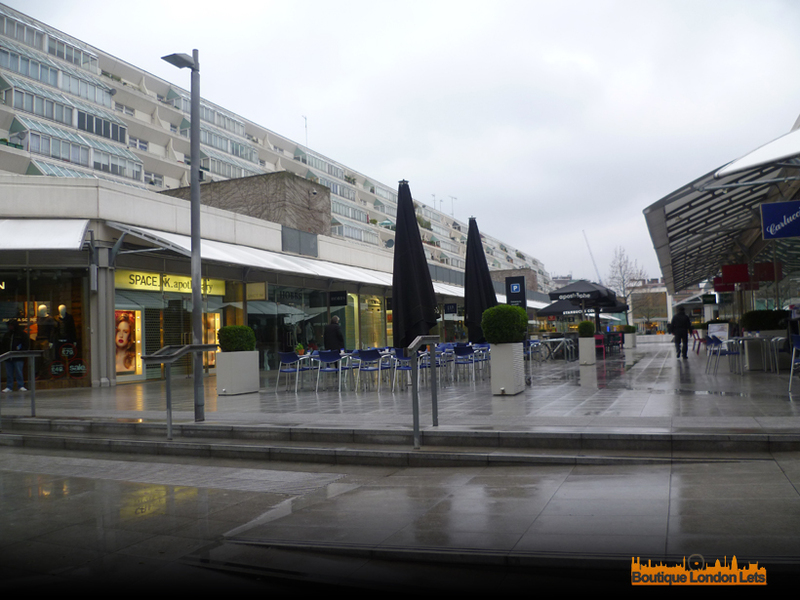 Right on your doorstep there is the Brunswick shopping centre that allows you to shop, eat and meet in the glorious surroundings of Bloomsbury. It has all you need just next to your accommodation. 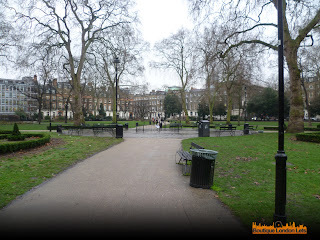 Heading to the British Museum, we passed through Russell Square, a great public place, completely redeveloped last year. 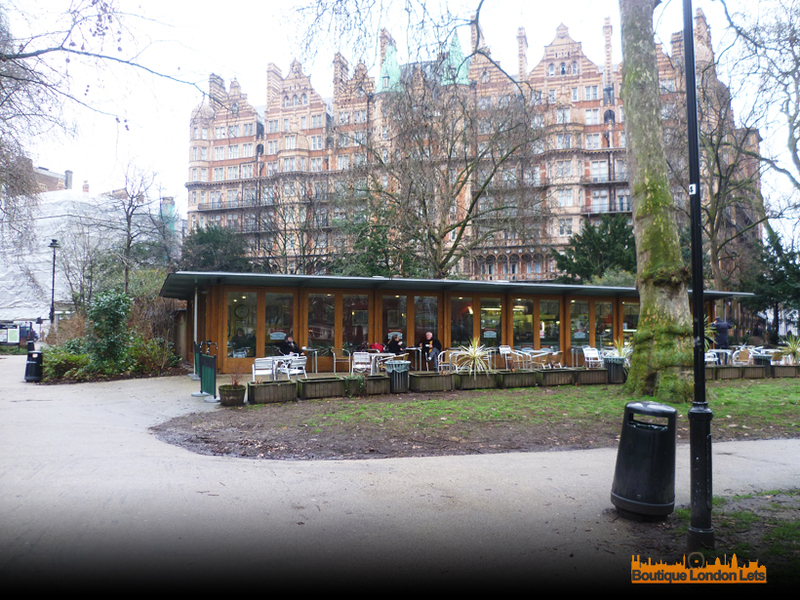 The spring is coming and the café is perfect to enjoy the atmosphere of surrounding Bloomsbury back into the area's biggest central square. There is also a small ground-level water fountain and a statue attesting to the permanent status of the Russell family. We also found this small green huts called cabman's shelter. 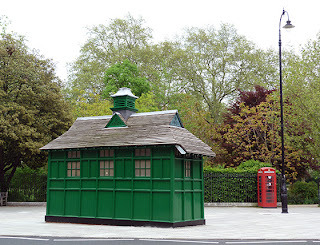 The Cabmen's Shelter Fund was established in London in 1875 to run shelters for the drivers of cabs. By law, cab drivers could not leave the cab stand while their cab was parked there. This made it very difficult for them to obtain hot meals. Most of these shelter were staffed by an attendant who sold food and (non-alcoholic) drink to the cabbies and were provided with a kitchen in which the attendant could cook this food.Thirteen of the shelters still exist and are still run by the Cabmen's Shelter Fund and the one in Russell square is one of them. Nearby there is also Torrington Square with its great market where, every Thursday, you can find right in the heart of Bloomsbury, a good selection of farm products and hot food to take away. This fantastic market could represent a valid escape from your office or meeting for an hour. You can pop down and grab some fresh food and fresh air. Our journey has finished now and we hope you have enjoyed this virtual trip in Bloomsbury and we look forward to seeing you in London! When traveling to London, either for pleasure or business, a large majority of tourists or businessmen look to hotels for their accommodations. The reason for this is quite easy – a hotel is the most popular type of accommodation for travelers mainly because it is top of mind. But there are other choices that are available for them. One of these choices are London serviced apartments. Business-related travel has become more and more common over the last decade, thanks in part to globalisation. It’s possible for companies to have international partners, suppliers, stakeholders, and consumers--and for managers to need to fly to another part of the world to discuss a potential business venture or check on a project. In the past, the typical accommodations provided to corporate personnel are hotels. This is a good option if you only plan to stay for a couple of days, but it’s not unheard-of for a business trip to last for weeks, or even months. For longer stays, a hotel room is not cost-effective solution and the hotel environment does not provide the homey feel that you would crave for if you’ve been far away from your family for such a long time. The better option is to book corporate accommodations like apartments to let. However, your boss’ comfort is not the only factor. You have to consider the costs, and the need to spend as efficiently as possible, given the budget. Is there such a thing as affordable luxury? This survival can help you manage all the aspects of finding accommodations for your boss.